Light up collar and leash give the dog a safe environment. LED flashing pet collars make for the perfect dog accessories. The dog and dog owner will enjoy this nice product, ultimate visibility and safety from all angles, brilliant LED collar offer excellent visibility at night ,even when it's completely dark outside. 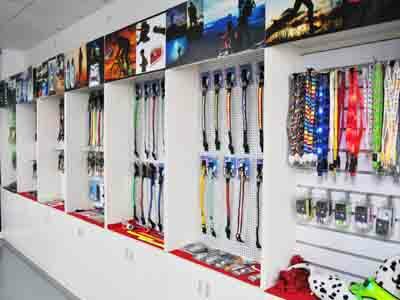 Led dog collars wholesale, AIDI Flashing is devoted to best led dog product and sales services. This item can be removable and waterproof( need to be wiped), but it is not washable.Adjustable size LED light pet dog pendant collar and led light up leash. Environmental Friendly:No need batteries, and can be recharged by means of USB cable with any other daily use device,e.g computer that has USB port or smart-phone Chargers. Safety dog collar: In low light or the dark conditions, the LED Light collar can helps the vehicles see the pets which can help you keep your dogs safe. includes a protected USB port (not exposed to dirt, wet, etc.) on the enclosed battery case with ON/OFF switch for a better look. we are the best and professional manufacturer in LED dog product in China; 10 years experience in production of LED out-door safety dog products 730 days quality warranty for all products sold ! 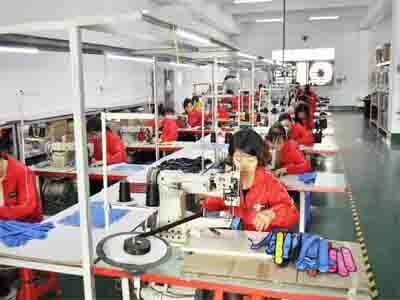 Dongguan Shenghong Webbing Tech Co., Ltd was established in 2007, located in Houjie Town of Dongguan city. and that we devoted to the production and researching of LED pet product, LED flashing promotion gifts and outdoor safety products. At present, our main markets are Europe and North America, and product we export are very popular. we've got a really high name within the market areas. As [Honest business, quality first" is the tenet we insist. 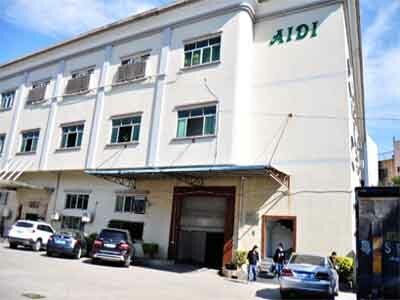 With the advantages of excellence quality, reasonable price, good after service, we keep a long term mutual relationship with our clients, like ALDI, LIDL, Walt-Mart. 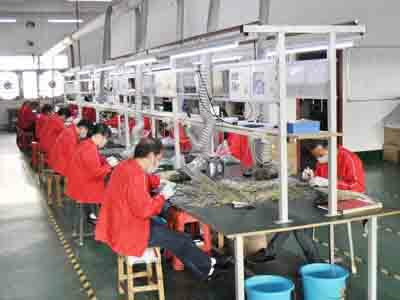 In order to stay competitive in this industry, constant innovation and top quality in LED safety items and gifts are continuously needed in our manufacture. Therefore, we launch new products every year. And most of the new arrivals get good feedback from clients. 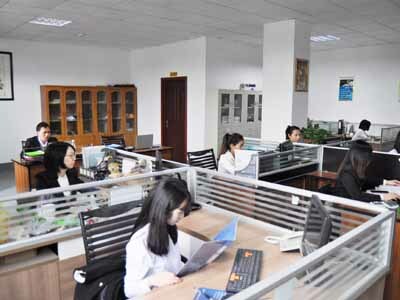 Now we've more than 80 skillful staff, 3 engineers, 2 designers and 8 professional sales. With exquisite workmanship, our capability is quite 100 thousand per month. and that we are still increasing the assembly capability because of the increasing market shares. after 10 years of development, we've step by step become a mature enterprise and are moving forward a higher goal. we firmly believe that our products will bring convenience to people, which is the value we pursue.